Made in Franklin MA, the factory was later taken over by the Henry Miller Company. 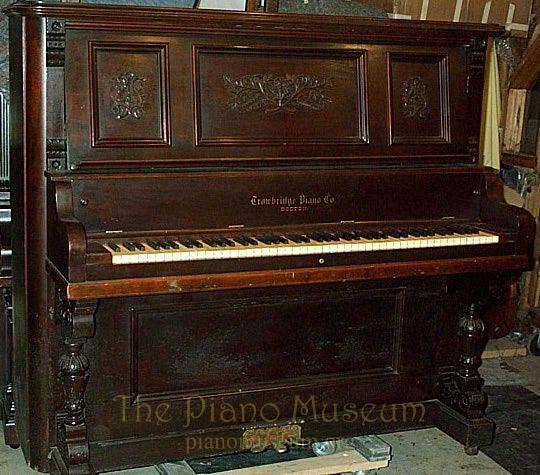 Trowbridge made the Florence model, no doubt an allusion to the birthplace of the piano in Florence, Italy. An unfortunate chapter in the Trowbridge history came near its end in bankruptcy hearings and attempts to deceive creditors.